Few weeks ago, Ronke took to social media to caution her colleagues for the display of their worldly possessions on social media. 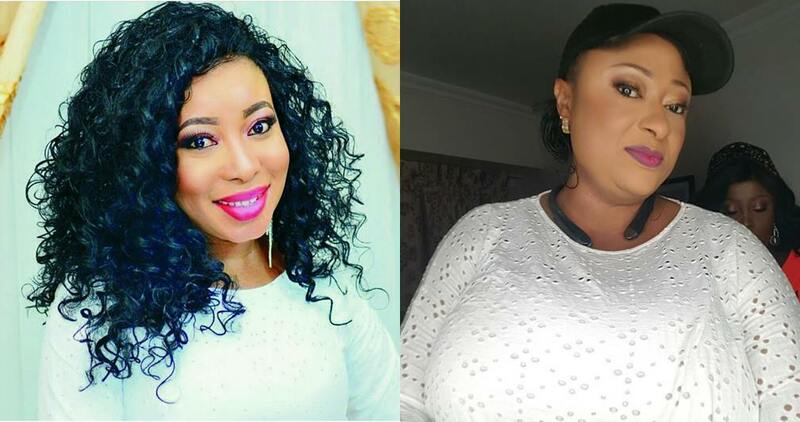 Though Ronke didn’t mention names, Liz Anjorin felt the video was also directed at her and replied, describing Ronke as ‘evil, wicked and an old jobless begger’. Now things eventually cooled off on social media after the outburst, but it has now kickstarted after they attended the same party over the weekend.